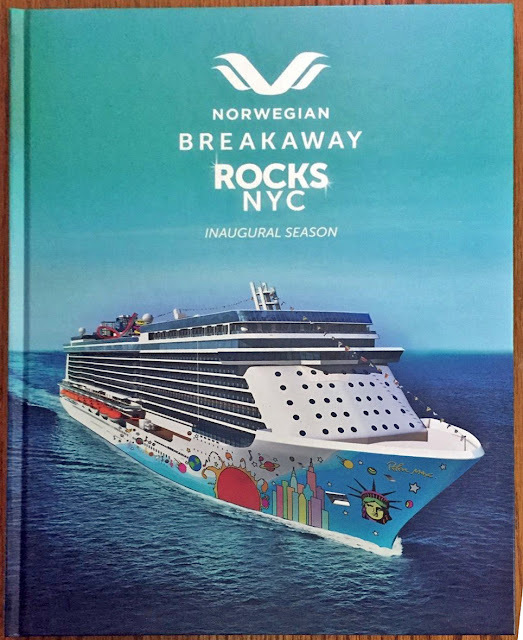 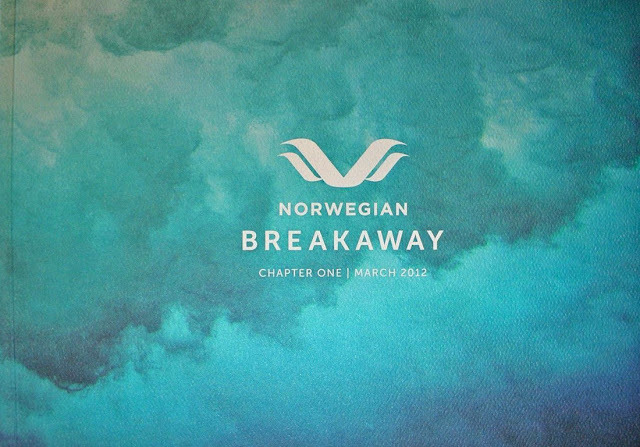 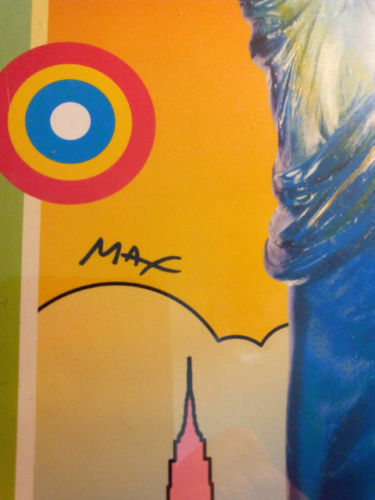 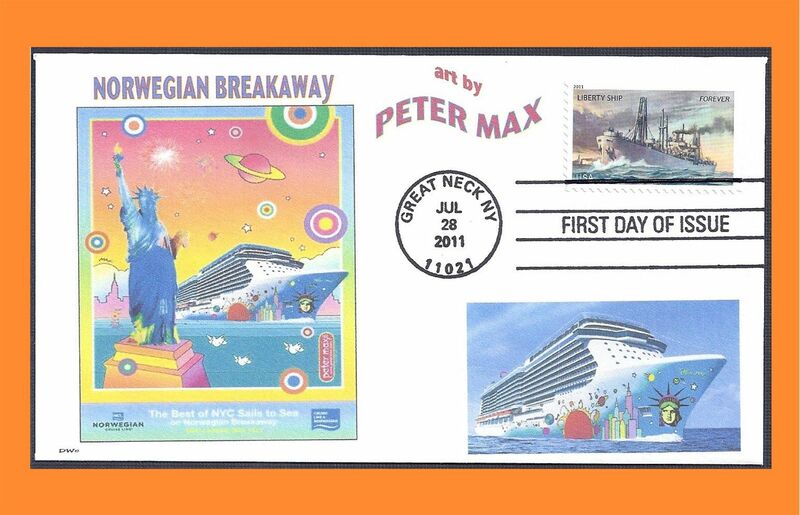 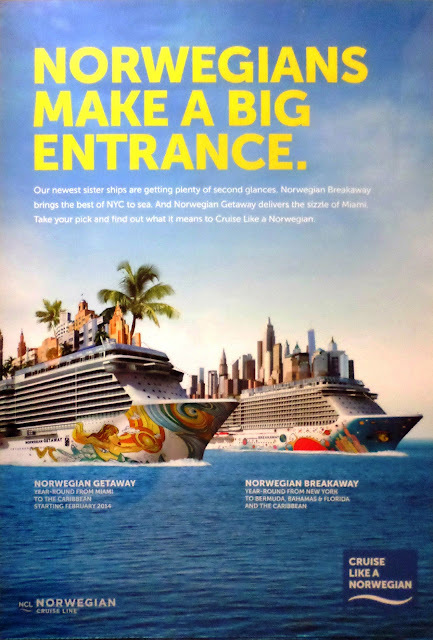 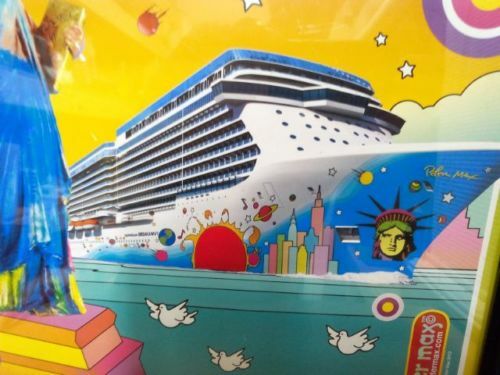 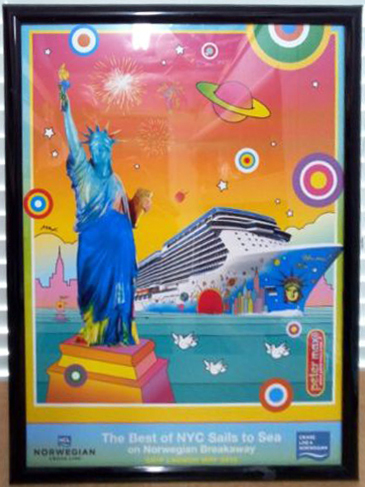 I am very convinced that this mini collection of Norwegian Cruiselines BreakAway ship memorabilia, is the only one in the world besides the Cruise company and the Peter Max Studio. 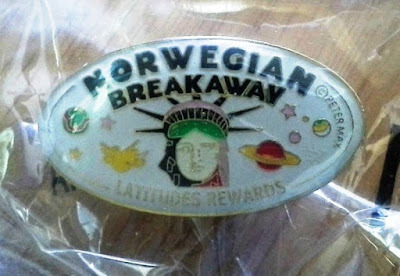 Invaluable! The Pre-Inauguration Renderings Brochure 2012.